Real estate investors and private sellers are turning to lease options in order to sell property they no longer want. It can be a practical, efficient and lucrative way to sell. Learn more about how it works in our latest post! Do you feel stuck or burdened by a home you want to sell? Have you tried listing it without any reasonable offers coming in? With a lease option, you can sell the house for the price you want, while making an extra income until the house closes. Keep reading to learn more about how to set it up, as well as the pros and cons it can offer you! A lease to own agreement will give your tenant a way to lease your house with the option to buy at the end of the lease term. It is typically a win-win situation that will benefit both the buyer and seller. It isn’t always the first thing property owners think of when deciding to sell, but as you will see below, there are a number of benefits to consider. It is highly unlikely that your tenants will want to break the lease. They have a sincere interest in the house and will be paying a higher than average rent plus a deposit they will lose if they decide to leave the property. If they default on the lease, the agreement is off and they are out the extra money they have spent. In some cases, a portion of the monthly rent payments will go toward the down payment on the house. In other cases, the higher than average rent is pure profit. The inflated price is the cost of letting the tenant postpone the purchase by allowing them to lease. Seeing as the tenant is more eager to buy, you likely won’t have a problem with them agreeing to pay the price you want for the home. As long as it appraised at the price you want, your tenant will pay. If you list the house on the MLS, you won’t have any guarantees of getting the price you are after for the property. You may even have to lower the price if it isn’t selling right away. Seeing as your tenant will have a much larger interest in the house, they will do more to take care of it than the average renter. They treat the house as if it were their own, going out of their way to keep things nice. The price is negotiated form the beginning, so if your home value jumps up 20% during the agreement, you will still have to sell for the pre-negotiated price. You should only do a rent to own agreement if you do not need the cash from the house right away. While you will receive a deposit and higher rent payments, the balance owed to you won’t be paid for a couple of years. Setting up a lease to own agreement is similar to setting up a rental agreement but with an option to buy at the end of the lease term. As with any real estate agreement, the terms of the deal should be made very clear to both parties. Both the tenant and the owner need to know what their roles and responsibilities are in relation to the home. For example, in most cases, the tenant will be responsible for the repairs, maintenance and even the property taxes on the home during the duration of the lease period. 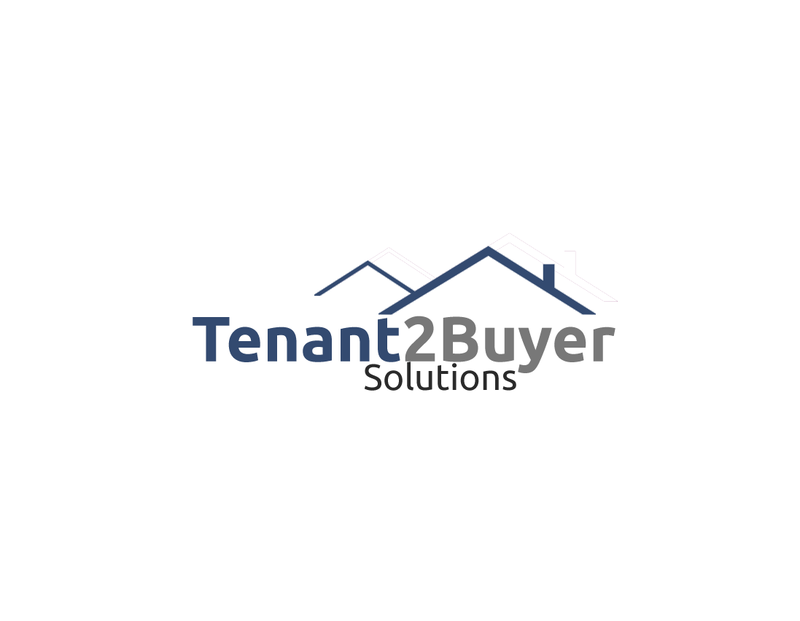 Working with a professional such as Tenant2BuyerSolutions.com can help you to ensure the agreement is handled correctly. Learn more about using a lease option to sell your house in Peterborough! Get in touch with us today!